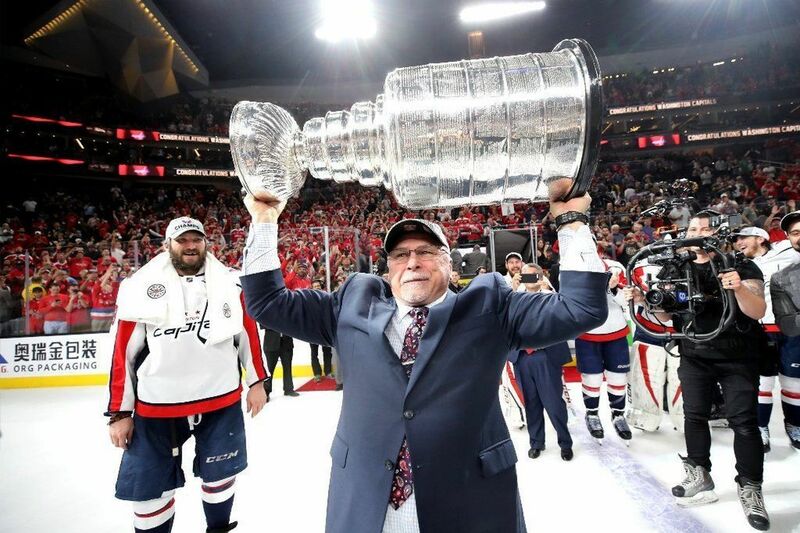 Less than a month after guiding the Washington Capitals to the their first ever Stanley Cup Championship, head coach Barry Trotz resigned on Monday. No official reason was given, though supposedly he and team executives could not come to terms on a new contract. In four seasons under Trotz, the Capitals were 205-89-34, the best record in the league for that duration. They made the playoffs every year, but until this season, had disappointing results, never getting past the second round. Bringing the Cup to the America’s capital was apparently not enough to give the 55-year-old a lucrative deal. Trotz did not mention anything regarding salary negotiations in his statement on Monday. Instead he thanked ownership and executives. Trotz was not offered a contract extension before this season, though his assistant, Todd Reirden, was. Many thought it was a sign that General Manager Brian MacLellan, who himself received an extension in March, was preparing to replace him with Reirden. In the first round of the playoffs it was reported that Trotz told Columbus Coach John Tortorella he wasn�t coming back, which he quickly denied. He did, however, mention throughout the playoffs that he was eager to get a new contract finalized. At the team�s victory parade Trotz talked about the process. Trotz made about $1.5 million per year, and would have gotten a modest raise if he won the Cup. 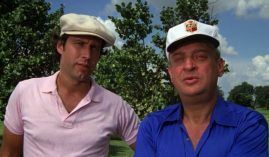 He was looking to get more in the neighborhood of other top coaches, like Mike Babcock and Joel Quenneville who both make at least $6 million annually. What�s Next for Barry Trotz? Getting paid with other premier coaches shouldn�t be a problem for Trotz. Though there is only one coaching vacancy at the moment, there are several possibilities. The most obvious is the New York Islanders. They fired Coach Doug Weight and General Manager Garth Snow two weeks ago. The replaced Snow with Lou Lamoriello and are looking for a known quantity to lead the team. The Islanders haven�t been to the playoffs since 2016. Trotz came to Washington after the team missed the playoffs the prior year and got them to the postseason. He could do the same for the Islanders. The question is does management want to pay Trotz the money he is asking for, or do they want to go a less expensive route? Two coaches that appear to be on short leashes are Bruce Boudreau of Minnesota and Mike Yeo of St. Louis. If Trotz can wait until the season starts, one of those positions could become available.